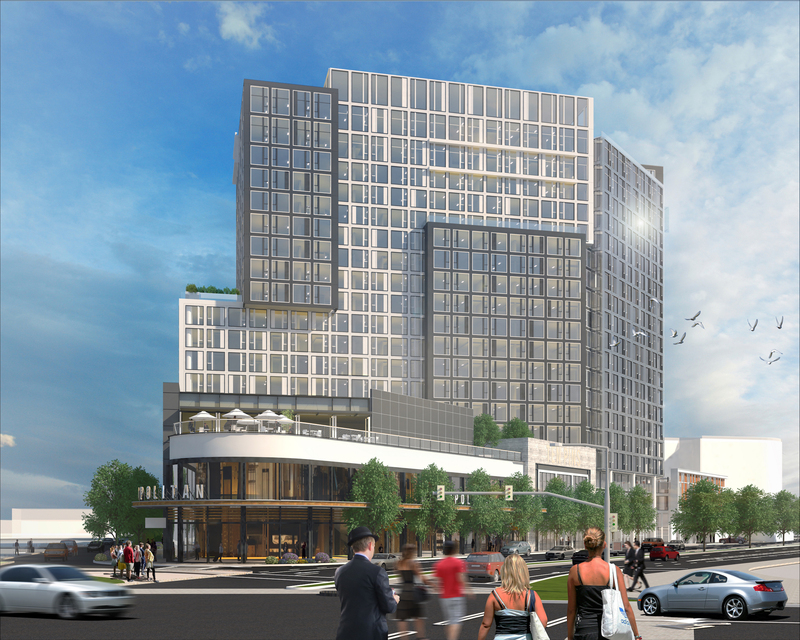 The 24th and Harrison project will be Oakland’s premiere high-rise mixed-use tower with 405 premium apartments and 60,000 square feet of retail and restaurant space across the street from Whole Foods Market in the Uptown district. 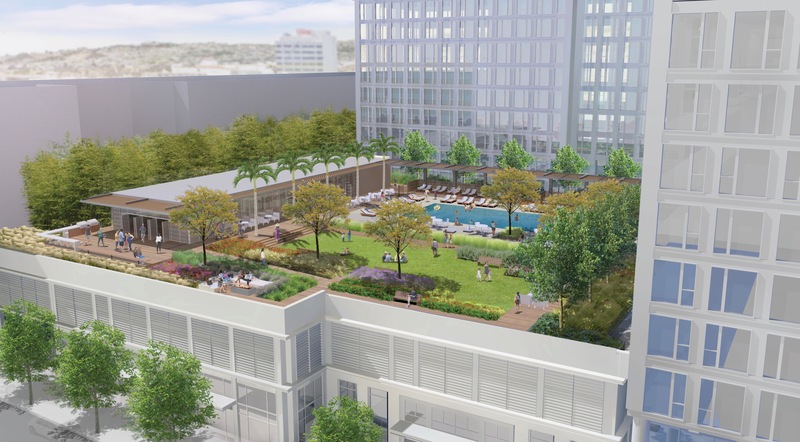 Located one block north of Lake Merritt, the building will offer sweeping views of the lake and surrounding Oakland skyline. In addition to the trendy Uptown shops and restaurants and rapidly growing employment opportunities (including UBER’s headquarters) nearby, residents of the building will have quick access to downtown San Francisco with a BART (Bay Area Rapid Transit) station less than a half-mile away. Construction is scheduled to start in 2018 with completion in 2021.